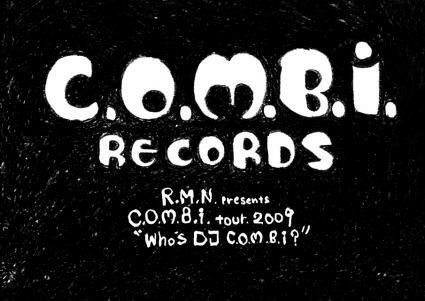 R.M.N. 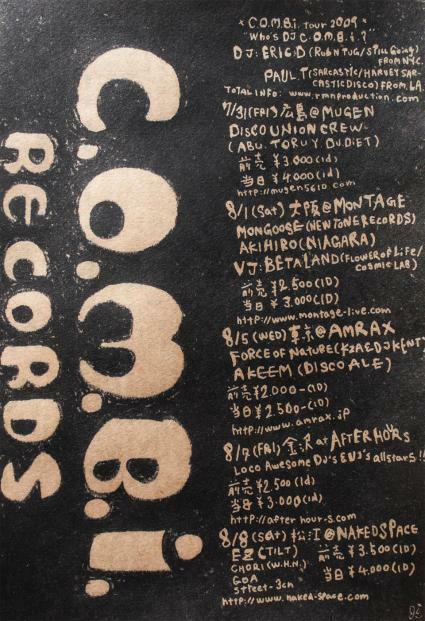 PRODUCTION » C.O.M.B.i. 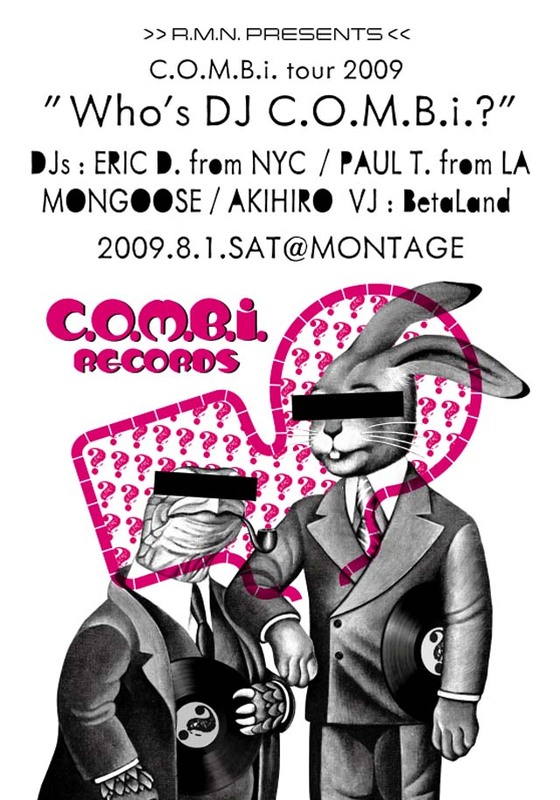 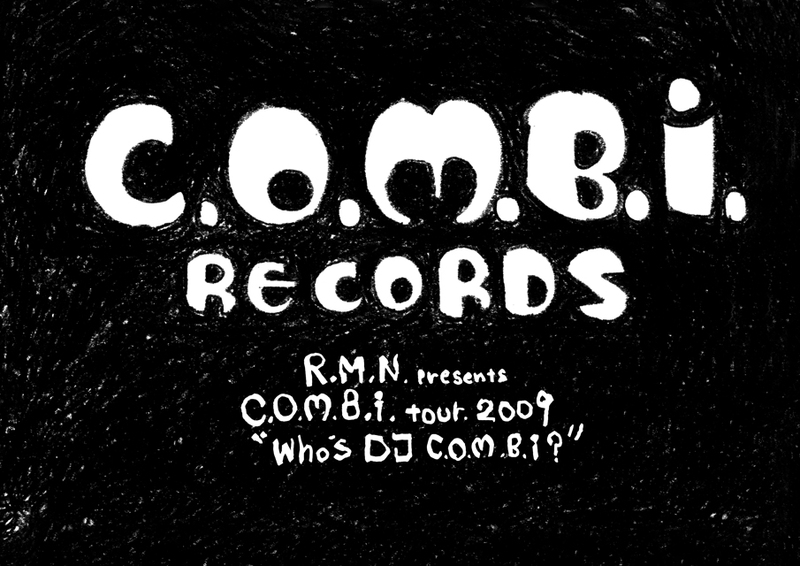 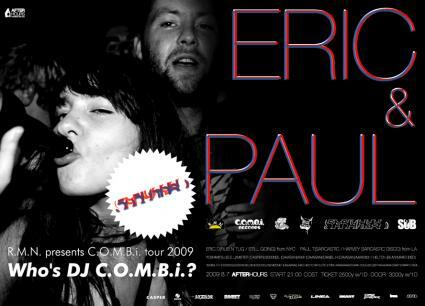 tour 2009 " Who's DJ C.O.M.B.i. ? " 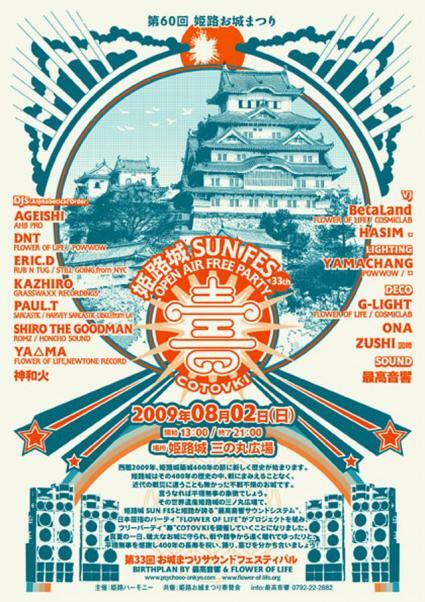 EXtended EXtra party @ 姫路城　one of WORLD HERITAGE !!! Look forward to have a fun on the Tour ＠tokyo .